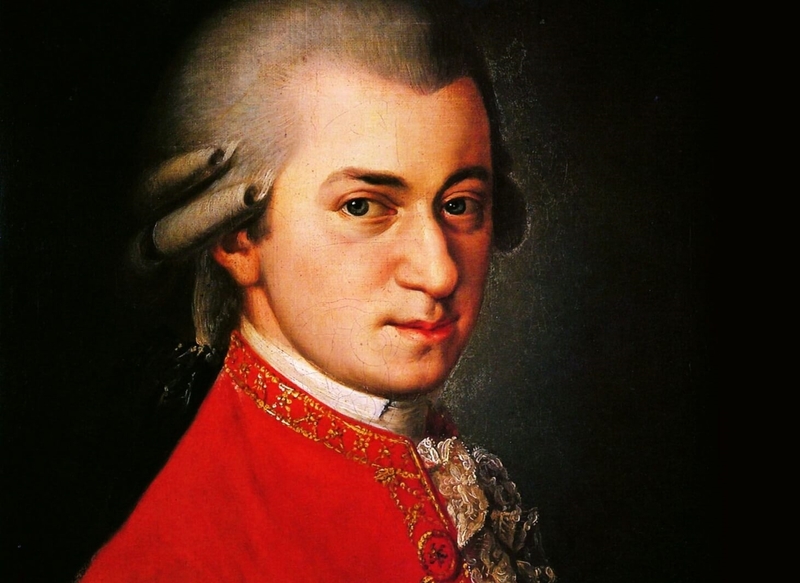 Baltimore Choral Arts’ season concludes with Mozart’s final creative masterpiece, his Requiem. Britten’s Serenade pairs six poems exploring the calm and sinister moods of night. This concert is assigned seating. 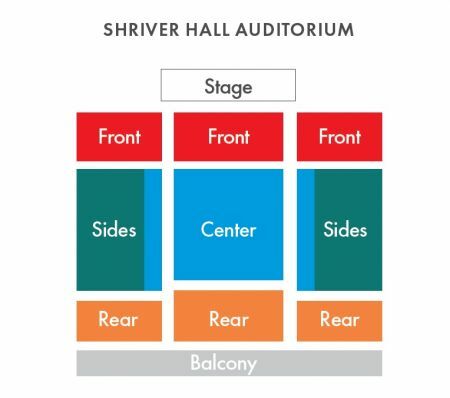 Please refer to the seating chart for more information.For accessibility needs, please call the box office at 410-523-7070 ext 301.